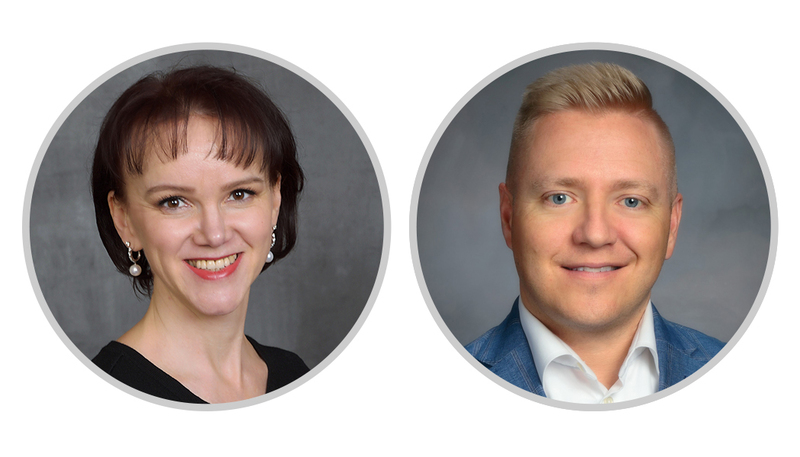 This week, Talix welcomed two new leaders who bring exceptional skills and experiences to further bolster Talix’s growth as the technology leader in NLP-enabled risk adjustment and value-based care solutions. Tatyana Gordon is Senior Manager of Risk Adjustment and Coding, a new position at Talix. Gordon is a certified professional coder (RHIT, CPC and CRC) with more than 18 years of healthcare administration and coding experience. Coming from a Talix health plan customer, Gordon worked closely with Talix’s Coding InSight platform and recognizes its significant impact on risk adjustment workflow and accuracy, as well as supporting physician education and coding programs. Gordon is skilled at creating processes and efficiencies to improve project outcomes and performance. She has expertise in medical coding, risk adjustment, Lean management, quality, strategic planning and vendor management. Steve Densley is Vice President of Sales at Talix. Densley brings more than 10 years of health plan technology and services sales experience in Medicare risk adjustment, commercial (ACA) risk adjustment and quality improvement. Densley comes to Talix from Ciox Health where he spent over six years as Director of Regional Sales and Business Development. He supported the growth of ECS, which was acquired by Ciox Health in 2015, through varying stages of acquisition and rebranding. Previously, Densley played a key sales and business development role with MediConnect Global, prior to their acquisition with Verisk, now Cotiviti, selling medical record retrieval and chart review services. 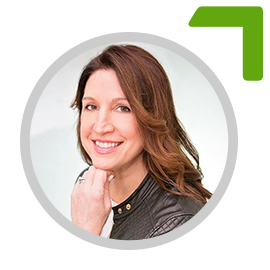 “Talix is excited to welcome Tatyana Gordon and Steve Densley to our high energy team. Tatyana’s insights as a former customer who used and benefitted from Talix’s technology applications will be invaluable as we work with more payers across the country who are seeking ways to achieve better than 95% accuracy in submitting HCC codes to CMS, which others have promised but have struggled to achieve. Her hands-on experience working with Talix will be a huge asset to our growing portfolio of health plan customers who are looking for easier ways to transform complex data into actionable intelligence that drives improved efficiency and accuracy—leading to better patient outcomes, more accurate reimbursements and improved efficiencies,” stated Dean Stephens, Chief Executive Officer of Talix.